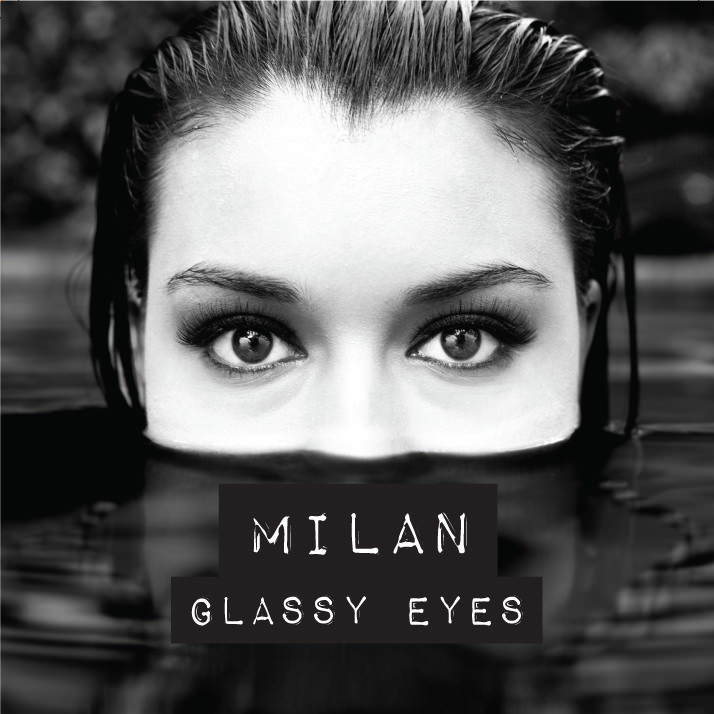 Glassy Eyes is the impressive EP release from Milan. The Australian singer/songwriter is a true storyteller, telling it exactly how it is; she has a delicacy comparable to Aaliyah yet is undeviating like The Weeknd, displaying a similar vulnerability lyrically, and delivering with conviction vocally. The EP weaves in and out of the interrelated themes of love, loss, pain and struggle. Combined with the ever-growing sounds of neo-soul, Milan’s music is strong, honest and evocative. Glassy Eyes is also the title of the opening track and sets the theme for the EP, as the song delves into the hopelessness of feeling bound to a broken man. This is followed by the equally confronting Promises, a story illustrating the battle of man and woman in an abusive relationship. Milan questions the priorities of a man, and how a woman is constantly compromising, desperately waiting for change. The yearning of a woman is captured in the track What If as she reveals an unshared obsession with a man. The chorus particularly says it all, “What if you wanted me, then maybe, I wouldn’t want you too. Or is it the chase that’s making me obsessed with you.” Then there is the apologetic Let You Down, which has Milan admitting her faults after an ended relationship. The sincerity in her voice emits the pain of distance, disappointment and guilt. The stand-out track is Lights Out. Sometimes, not utilising actual words says more. Milan’s vocals flow effortlessly before breaking into a solid, edgy rap. The interlude for this track is the most up-tempo section of the EP. The beat changes entirely and listeners are exposed to a tougher attitude. Think of a cross between Erykah Badu and Speech Debelle. There are not many Australian female artists displaying the same grit as Milan. If you are after a fresh sound on local territory, Milan’s Glassy Eyes is definitely the answer. This EP is sure to attract the positive attention it deserves.